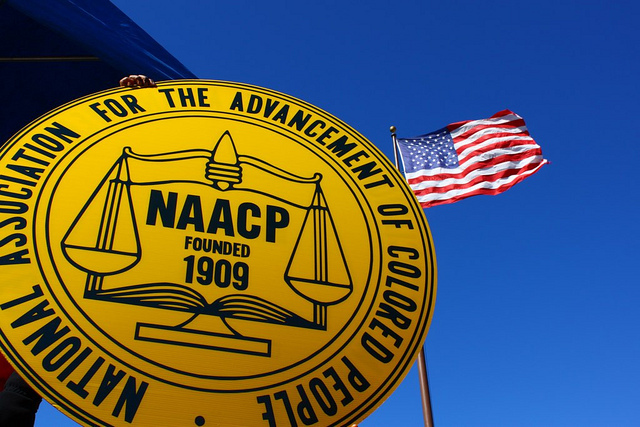 Did you know that the “Call to establish the NAACP” was issued after a race riot in Springfield, Illinois in 1908? Please watch this brief video to learn more. The annual Kankakee Branch NAACP Health Fair will be held from 10 AM to 2 PM on Saturday, September 23rd at the Kankakee Public Library Fourth Floor Auditorium. There will be health screenings, flu shotes, information, door prizes, fun for the kids and more. Come join us! Download a printable flier to share. Author Dave Baron, who wrote the book about Pembroke, will appear on The Crisis Today radio program on Tuesday, August 2nd, at Noon Central Time (1 PM Eastern). You can listen online at WTHE or on Tunein.